His Eminence Metropolitan Silouan of the British Isles and Ireland has established a new men’s cenobitic brotherhood within the Antiochian Patriarchate. The Brotherhood of the Glorious Apostles Peter and Paul has been blessed to inhabit the Monastery of St Antony and St Cuthbert, reports. The Brotherhood of the Glorious Apostles Peter and Paul is the name given to the community of monks who live at the monastery. 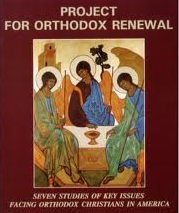 Any Orthodox Christian man, over the age of 18 years, may arrange to stay with us. 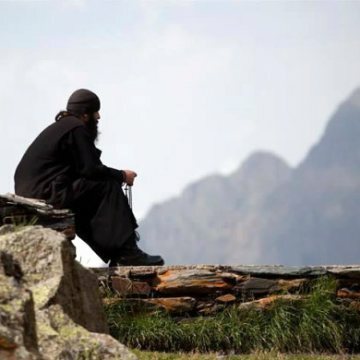 Unlike in Western monasticism, monasteries in the Orthodox Church follow a single basic form, based on the teachings of St Basil the Great and the revelation of cenobitic monastic life to St Pachomius The Great by an angel. In practice, all monasteries are slightly different, both in how they order their worship and how they live together. The Brotherhood of the Glorious Apostles Peter and Paul bases its life on that lived in Bkeftine Monastery in North Lebanon. 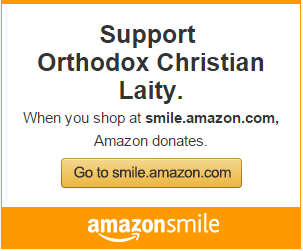 This is a small Athonite-style monastery with a handful of monks, a rigorous prayer life and homely feeling of family amongst the brotherhood.